Our team has an established track record in providing legionella consultancy services, legionella risk assessments, and water quality management services throughout the UK. By servicing major companies from the oil, food, banking, motor, health and leisure, pharmaceutical and business industries, our experience has accumulated to provide a broad resource of knowledge to apply to any circumstance associated with Legionella management, water quality and indoor air quality issues in any work place. For Industry Specific Legionella Management Services and Information click here. 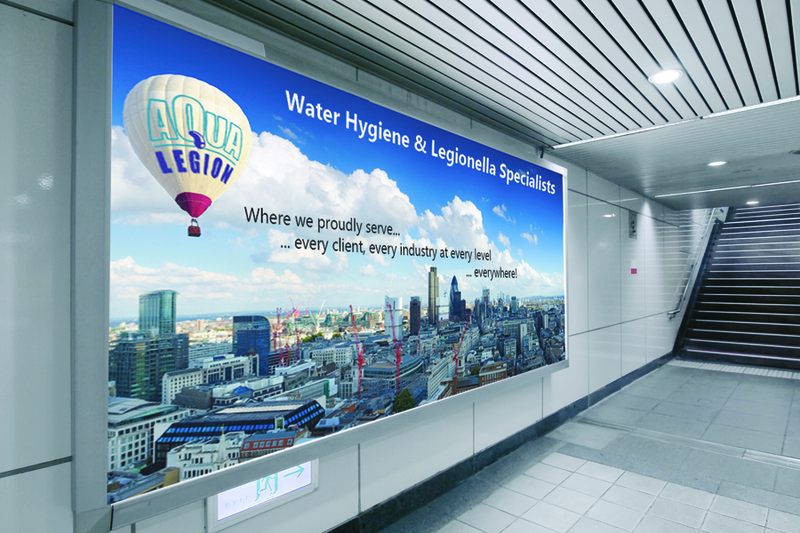 Aqua Legion UK’s foundations derive from an Environmental Science, monitoring and risk assessment consultancy background. Following many years of real world professional environmental consultancy experience, we have developed effective knowledge and relationships with a variety of service providers all able to provide a high quality service that is almost certain never to fail. Our expertise is most effective when working in good communications as part of a team. This is why we make it our interest to research and resource the most effective service providers and products for any building’s Legionella control programme, water hygiene or indoor air quality issue. Aqua Legion UK prides itself on high quality, scientific based training with particular attention to detail and scientific accuracy. 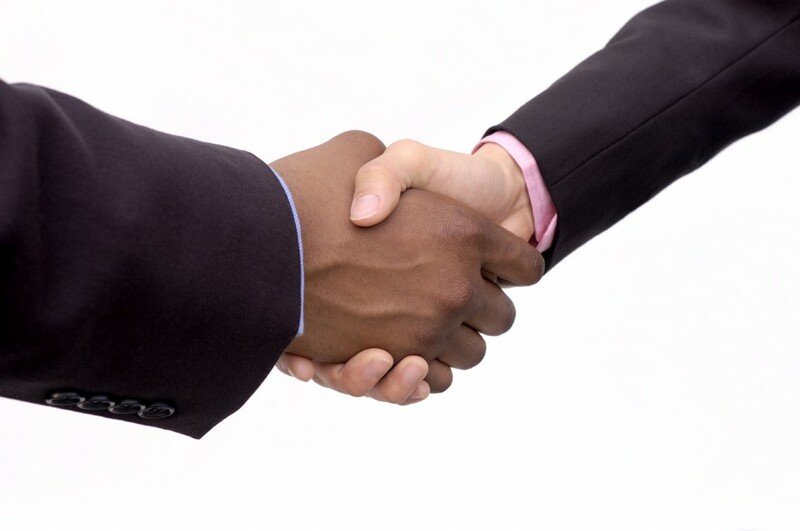 Our expertise seamlessly transfers to become an effective utility for every client.